L’Ardbeg Galileo celebrates a pioneering study on molecular-level maturation carried out on the eponymous space probe. For the record, Galileo is one of the founding fathers of astronomy, and it is also the name given to the Nasa mission to Jupiter. 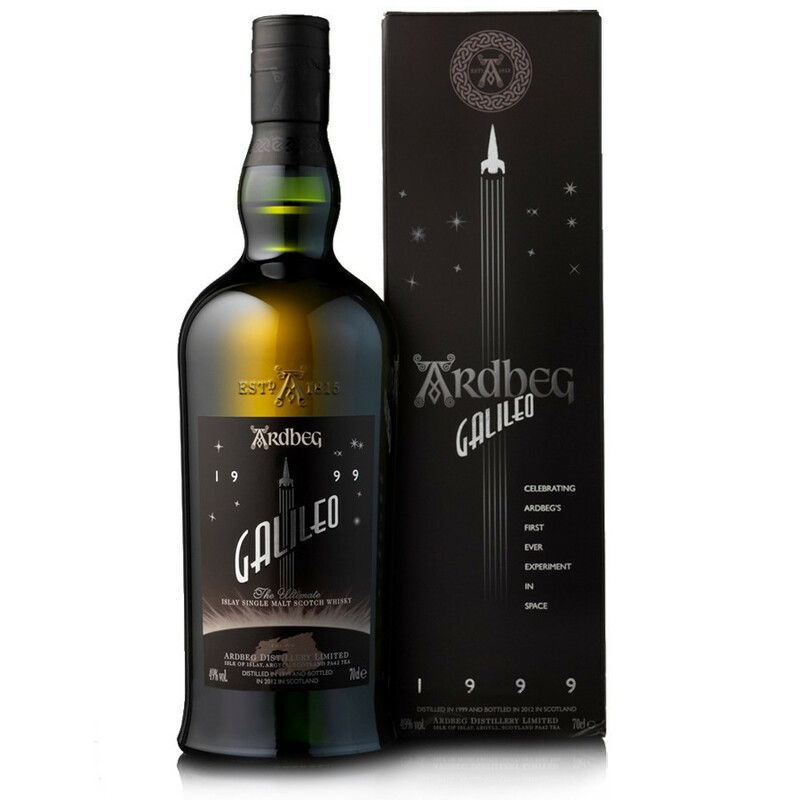 Ardbeg Galileo celebrates an experimental maturation carried out at molecular level, onboard the eponymous space probe. This experiment has been imagined by Dr. Bill Lumsden (Malt Master at Ardbeg/Glenmorangie), in a partnership with the world famous spatial research company NanoRacks, based in Houston, Texas. The experiment has been carried out in specific MixStix test tubes, that contained a solution of terpenes (vegetal hydrocarbons) and other molecules supplied by the distillery together with oak extracts. These test tubes have been placed onboard the Russian rocket Soyouz which took off at the end of October 2011, from Baïkonour, Kazakhstan. The goal was to compare the tubes which underwent micro-gravitation conditions with those remained on Earth, in order to gather new data about the flavours and characteristics of the spirit. Ardbeg 1999 whisky, bottled in 2012, is a 12 Year-old limited edition. The heart of this Ardbeg has aged in Sicilian Marsala wine casks, balanced with ex-Bourbon barrels. Nose: quite strong, sooty, with spicy caramel, caramelised popcorn and touches of ripe tropical fruits (banana, mango, lychee). A drop of water will reveal fresh, soothing notes of menthol with a dash of seaspray. Palate: a crisp, oily texture of soft caramel, and creamy, smoky apricots with ripe bananas and a spice rack (cinnamon, cloves and aniseed). 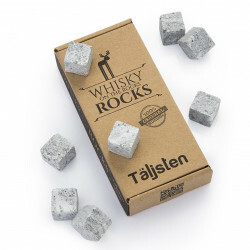 Finish: a final, sweet and smoky touch that lasts in the mouth, evoking a basket of smoked, stewed fruits.